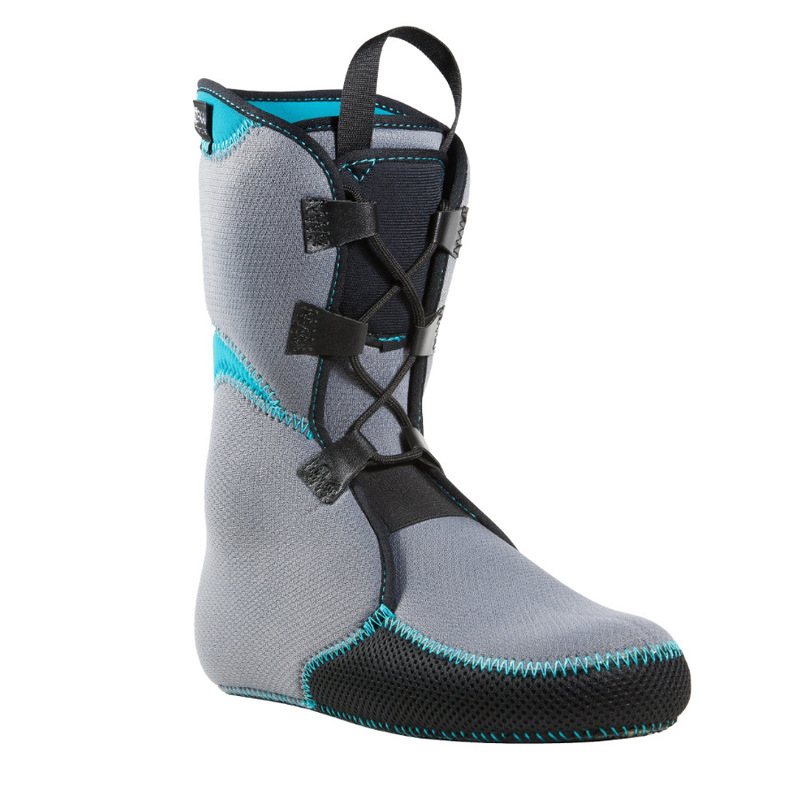 Palau, Ski boot Liners, based in the Pyrenees in France is at the origin of the industrialization of 100% Thermo formable liners in EVA foam. Palau Ski Boot Liners offers the largest selection of 100% Thermo-Formable Liners for Alpine Skiing, Ski Touring, Alpine Climbing and Snowboarding. 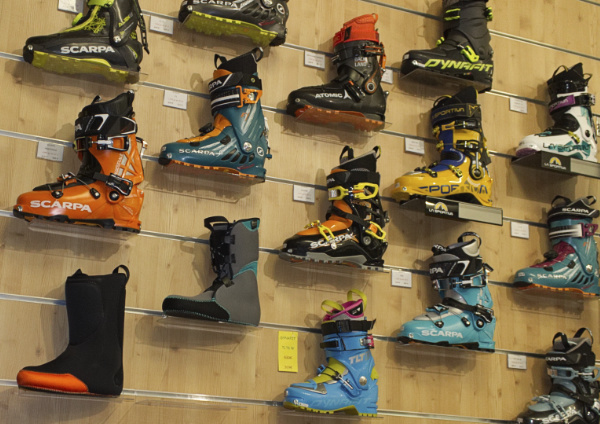 Palau Ski Boot Liners innovates, develops and industrializes the Thermo projects of the biggest brands: Raichle, Scarpa, Deeluxe, Burton, Garmont, Dynafit, Tecnica, Sportiva, Fischer, Gignoux, Roxa. We have the experience and skills to offer adaptable items on all hulls ski brands and Snowboard. Our liners are made entirely from European EVA HQ foams, composed of closed cells and of formulation, density and defined thickness. 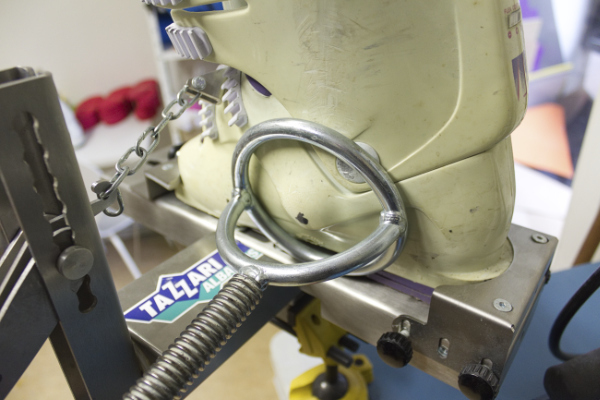 The Foams and materials used by Palau Ski Boot Liners are designed and certified for thermoforming and meet the EEC regulations in force. Selected EVA Foams, HD, MD, SD and SSD are excellent systems because of their resilience, elasticity, comfort and hold properties. 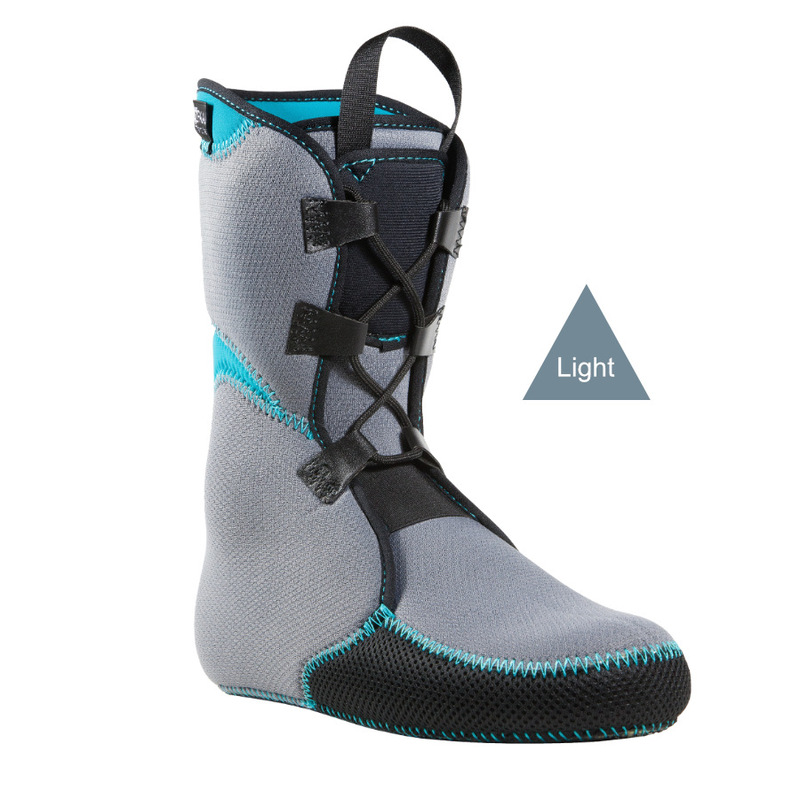 Thermal and insulating, Palau thermoformable booties are perfect for alpine areas of medium and high mountains, winter outdoor equipment and extreme conditions. All our slippers are preformed in the factory according to a unique method, to obtain an outline, a composition adapted to each discipline, Last or type of shell. 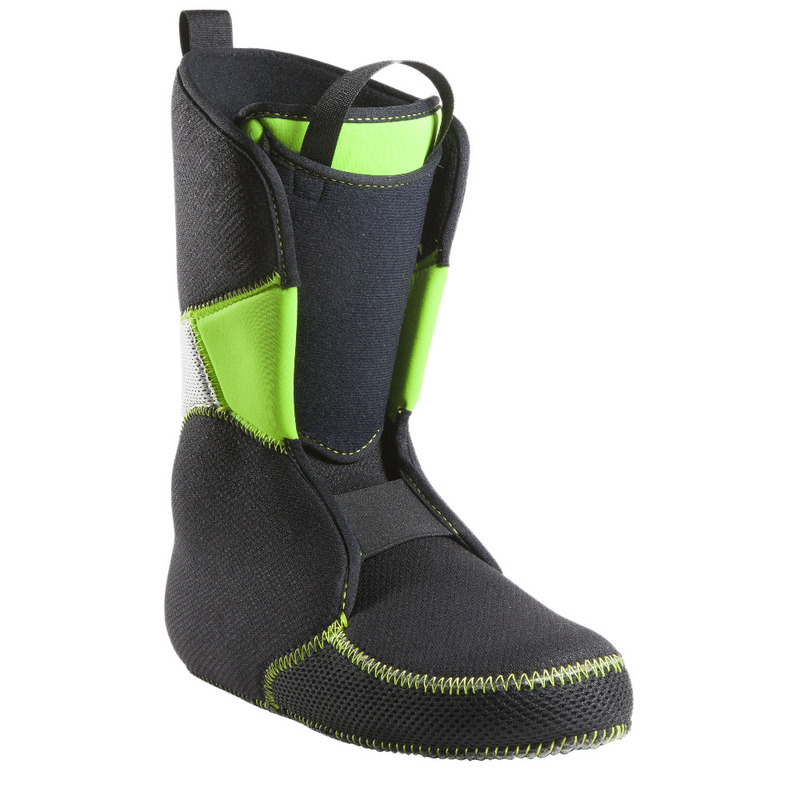 Palau Ski Boot Liners ProZone for whom? 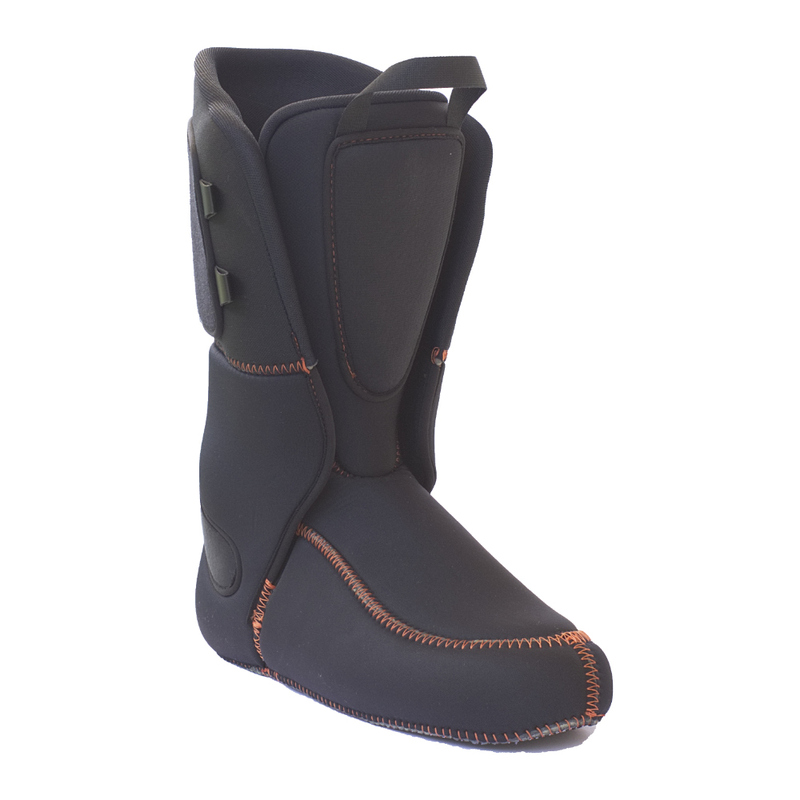 Palau Ski Boot liners, offers Shop and Pro solutions tailored to each activity. 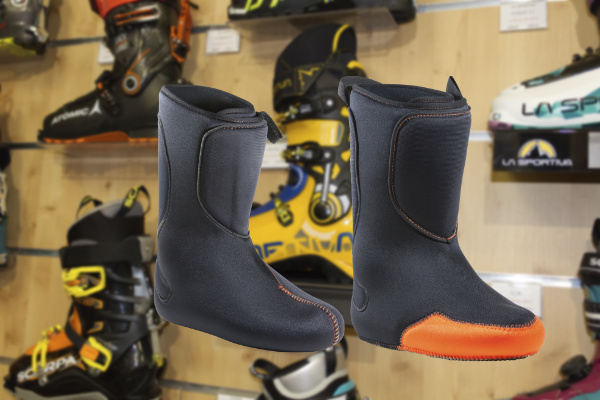 Palau Ski Boot Liners, a quality partnership, for retailers, a responsible alternative, the choice of flexibility, efficiency and excellence for the many user profiles. You want to know more about our reseller offers, to distribute our products and to reference your shop, contact us. If you are a mountain professional, represent a ski club, or a group, you may benefit from a ProZone account and benefit from preferential rates on all Palau Ski Thermo Liners ranges. Likewise, preferential programs can be put in place for our media partners, our professional sports partners on enriched ranges and testing with the Palau LabTester program. Palau Instant FIT, offers a real alternative to users, skiers and runners to simply renew theirs liners on hiking and mountaineering shoes. The liners present on the ranges TOUR LITE and ALL TRACK, WINTER TRACK allow to create an improvement of Fit in the moment. 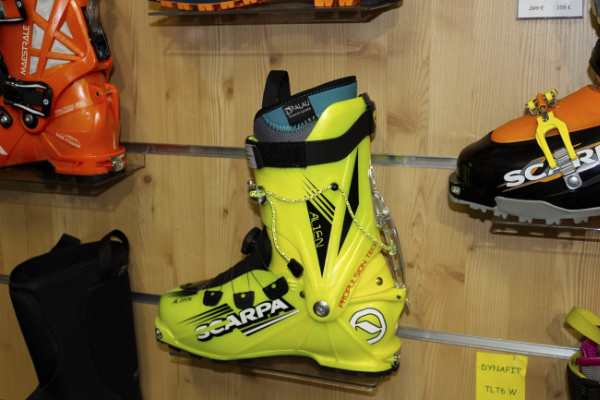 A customer request in store on a replacement on Dynafit, Scarpa or La Sportiva ski shoes ? We can answer your request with a simple and direct solution. Get your PRO SHOP Code by signing up. The range for resellers, shop or wholesalers on stock or via the shop. 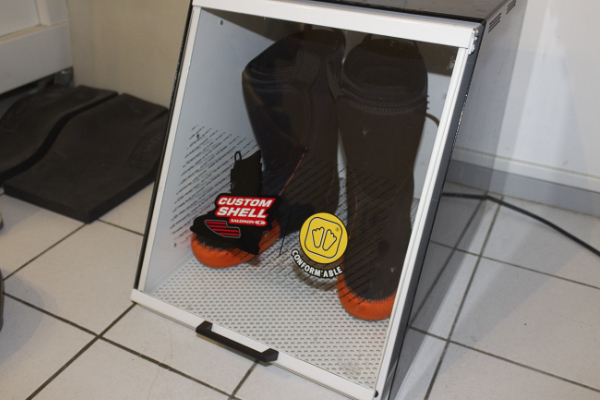 These models make it easy to perform thermoforming using the Palau Ski Boot Liners methodologies, used by the set of actors and brands usingconvection ovens such as Kteck, Sidas Conformable, Atomic, Dynafit, Raichle, Fischer). 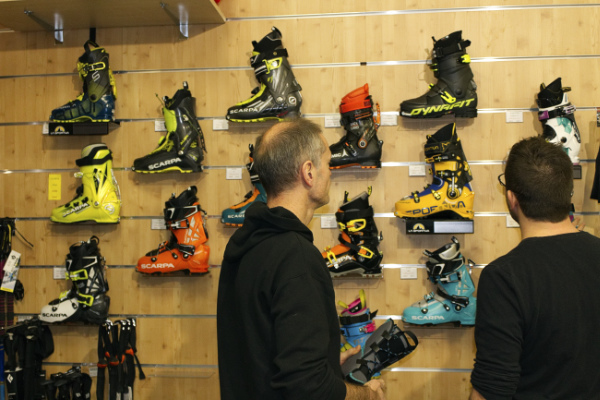 Palau offers a complete range for bootfitters and shops specializing in alpine, Freeride, Rando and Mountaineering ski boot fitting. Range 2018 Custom FIT Contact Us. Offers a selection developed, validated in partnership with our professional podiatrists of sport. Specific volumes, request on measures. These products benefit from high quality foam properties, which can be used in the context of precise adaptations. Range 2018 Pro FIT Contact Us.